West Central Initiative convenes the Pine to Prairie Geographic Information Systems (GIS) User Group. This group of GIS users from Minnesota, North Dakota and South Dakota come together quarterly for workshops and networking. Pine to Prairie is open to anyone interested in GIS. For more information, contact Greg Wagner at 800 735-2239 or greg@wcif.org. 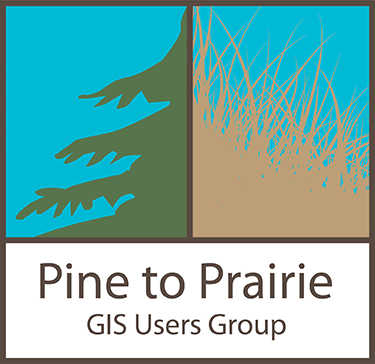 The Pine to Prairie GIS Users Group website is administered by West Central Initiative.